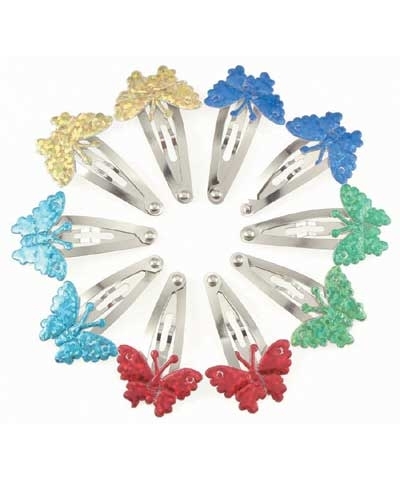 Let these holographic butter flies flutter along with you as you tumble. We are including a pair of each color metallic light gold, blue, green, silver, dark gold. Set of 10 clilps.